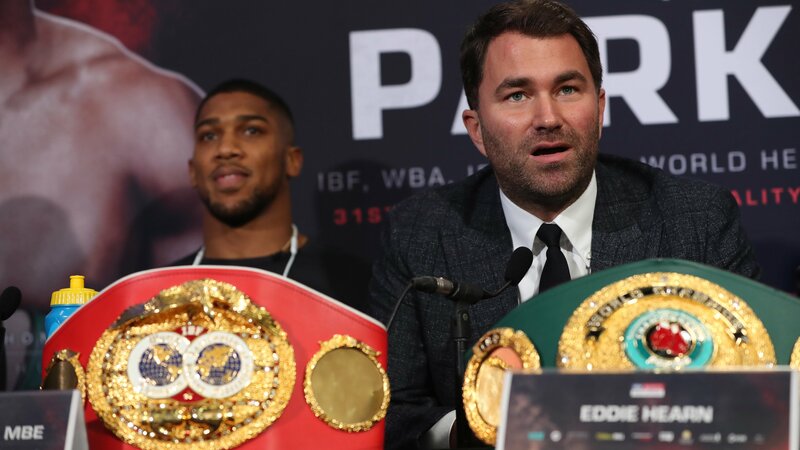 Eddie Hearn needs to see proof that Deontay Wilder is popular enough to do an even split for a unification fight against Anthony Joshua and not finalize an agreement with alternative opponent Dillian Whyte. As Wilder prepares to defend his WBC world heavyweight title against Tyson Fury on December 1st, Hearn wants to see what Wilder can do not only at the box office, but also as a Pay-Per-View attraction to see if he justifies an even purse with Joshua. “I think they’ll want to see how the numbers do,” said Hearn, who has not held any talks with Wilder’s team over the last 10 days. “It [disappointing sales] probably makes it harder, because we look at it and say – ‘Look, you’re not a draw’. “I actually want it to do better than do worse, because if it does bad, he has zero bargaining position. If it does well, then we’ll accept that. If it does over a million buys, then we will have to look closer to 50-50.